I have been loving this lazy keto life! I am feeling amazing, enjoying some pretty awesome recipes, and not to mention looking good. 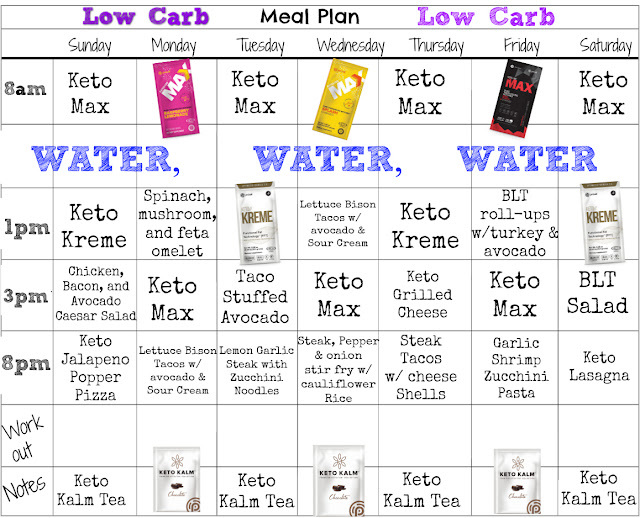 Many of you have been asking me what a week in lazy keto looks like, so here you go! First things first many of you might be wondering what the heck lazy keto even means. If that is you, check out the above video for an explanation. Personally, in addition to lazy keto, I also implement intermittent fasting. Unfamiliar with intermittent fasting? Check out the video below, but if you are wondering why on my weekly meal plan I don't start eating until noon and end at 8pm, that is why. 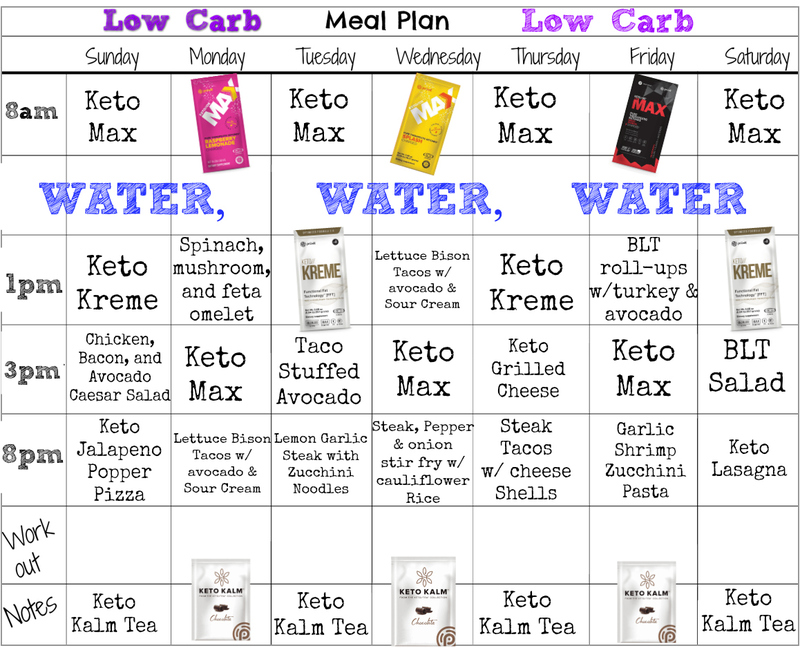 Weekly I have been sharing meal plans with you all, just like the one at the top of this post, and that really is exactly how a week in my life goes. 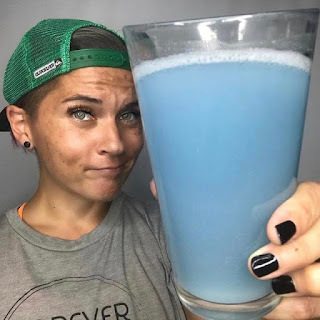 I wake up, and the first thing I do is drink my ketones. I usually like to start my morning with some Key Limeade or Heart Tart. 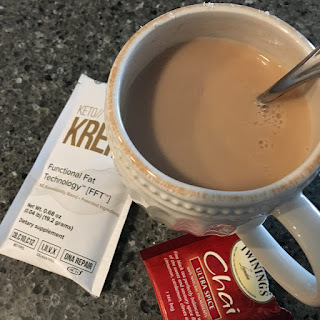 Starting my morning off with ketones helps me to get the morning started right with energy, focus, and determination (which is necessary when you want to play full out in life the way I do). At about noon, I will have my first meal. 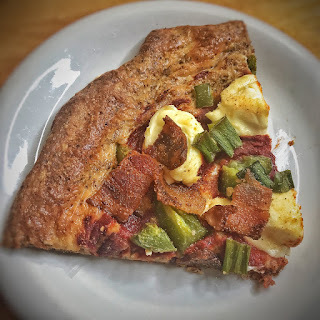 Some days that is an actual lazy keto meal such as a spinach, mushroom, and feta omelet or other times I like my first meal to be our Keto Kreme. That meal usually holds me over until about 2-3pm where I might start to feel a little hungry again. Around that time is when I will have my ketones again. In the afternoon, I love Blue Ocean with MCT 143! 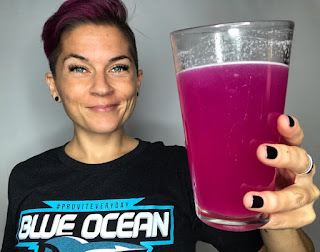 It is my favorite flavor of ketones and actually has more ketones and more caffeine in it. This helps me bust through the second part of the day! 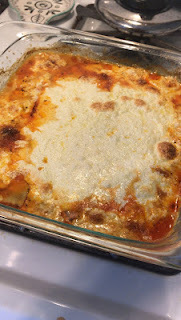 At about 6 or 7 it is time for dinner which might include keto pizza, lemon garlic steak with zucchini noodles, or low carb lasagna! 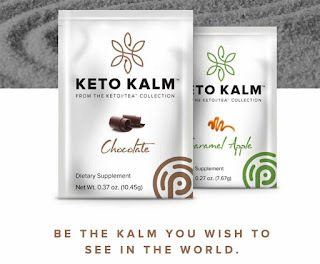 I end the night off with some Keto Kalm tea to help me get the best rest ever and do the same thing the next day. 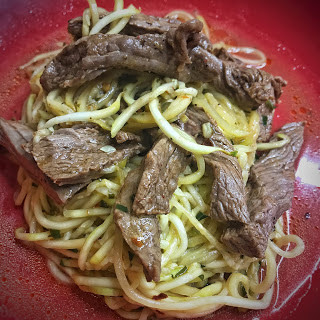 The lazy keto lifestyle really is easy and delicious, and I am so grateful to have found it!! 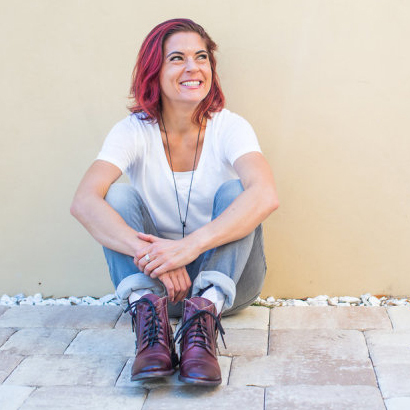 Are you interested in learning more about exogenous ketones and the lazy keto lifestyle? Fill out the form below and lets chat! !